OPEN HOUSE THIS SATURDAY, April 6th, from 12 pm - 2 pm!!! 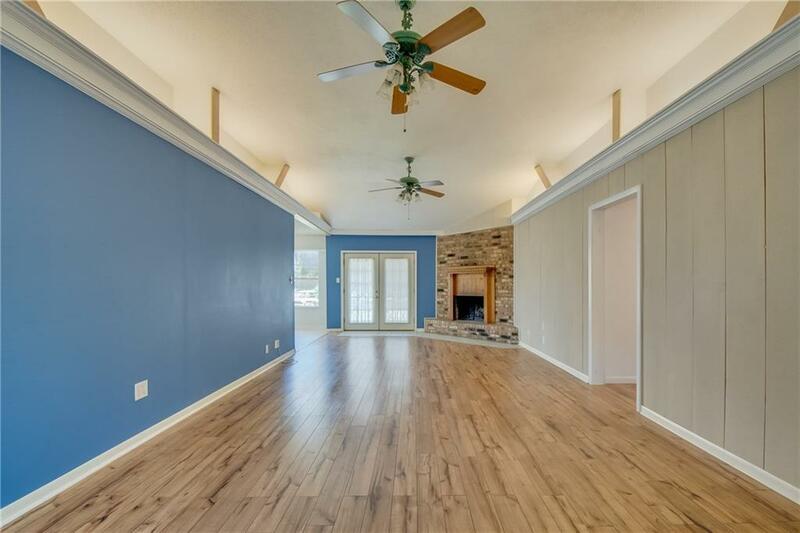 MULTIPLE OFFERS, CALLING FOR H&B BY END OF DAY SATURDAY, April 6th! 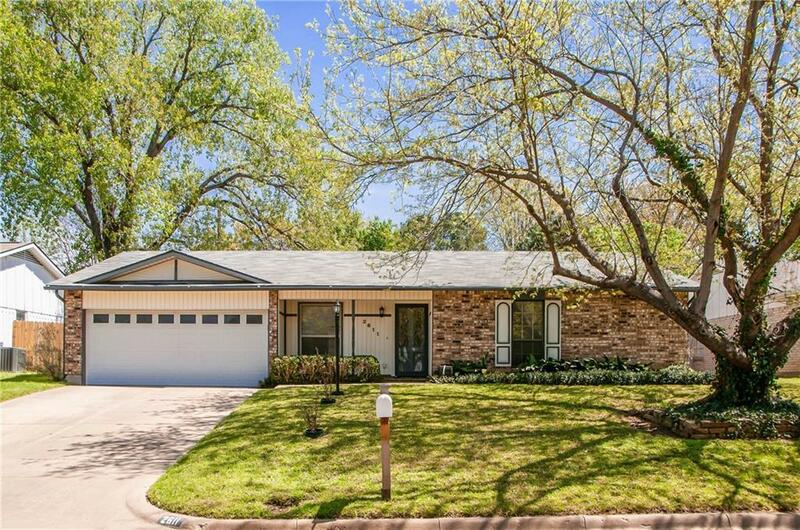 Charming home in Arlington with a gorgeous backyard retreat! 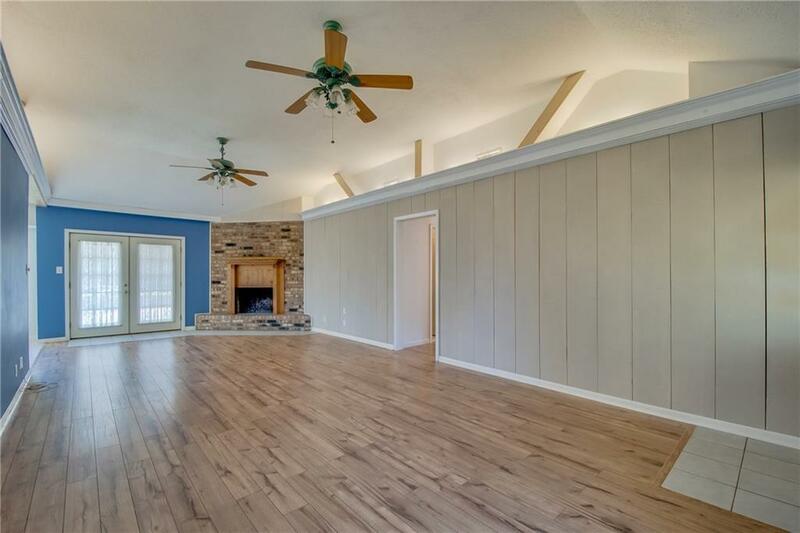 Home features an open floor plan, a ton of natural light and vaulted ceilings. 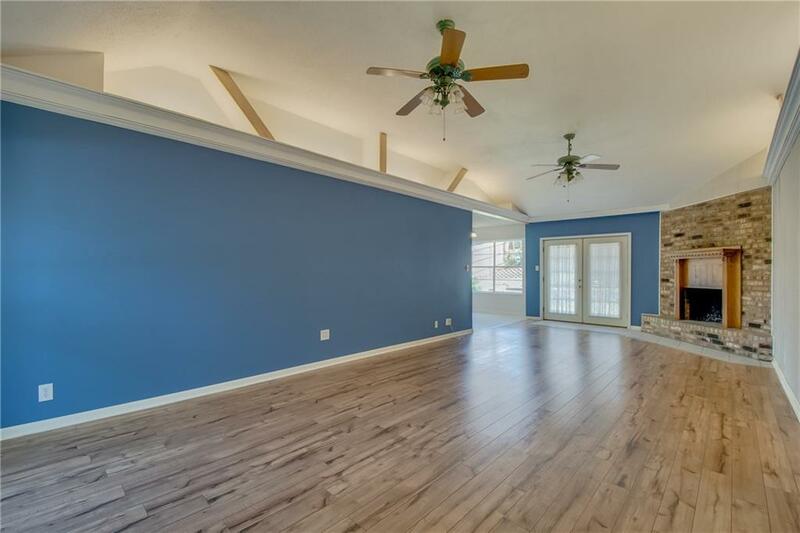 Laminate flooring throughout the living area with carpet in the bedrooms. Offered by Christy Horne of All City Real Estate, Ltd. Co..